A newlywed couple move into a new house across the country, only to find out that their marital issues are the least of their problems. 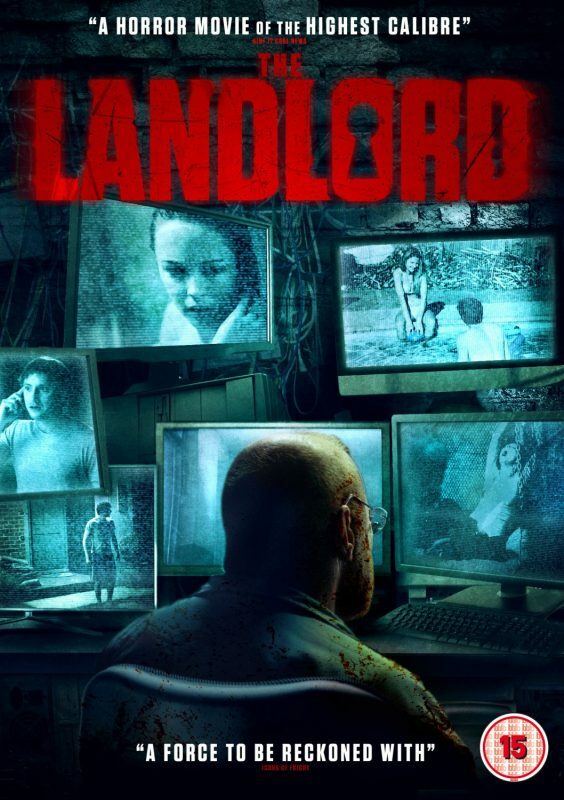 Unbeknownst to them, their grim and unbelievably creepy landlord has been spying on them from day one. Terror ensues, and the couple get more than they bargained for.